The Zimbabwe Football Association (Zifa) has been fined by Fifa after the women's team failed to play an Olympic qualifier against Ivory Coast. Fifa fined the body US$10,400 for missing the first leg on 19 July and awarded the Ivorians a 3-0 win. Zifa could not raise the money to send the team to Ivory Coast and withdrew from the first leg. The second leg is set for this weekend in Zimbabwe. 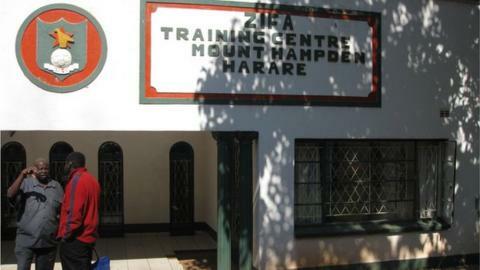 Zifa is in deep financial trouble, with debts of more than US$4m (£2.7m). In March the men's team was expelled from qualifying for the 2018 World Cup because Zifa could not pay outstanding wages to a former coach. The men's under-20 team was banned for three years for missing an African qualifier in Angola in 2012, also because it couldn't afford to travel.